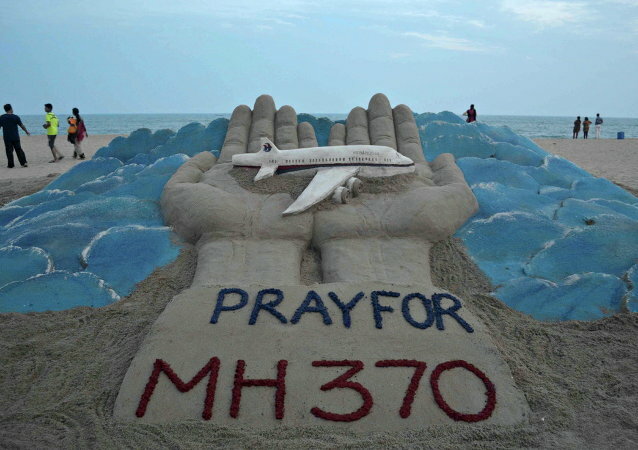 Noel O’Gara, an MH370 researcher, previously claimed that the location of the ill-fated airplane could be determined using the testimony of eyewitnesses. Don’t try this as a civilian, folks! 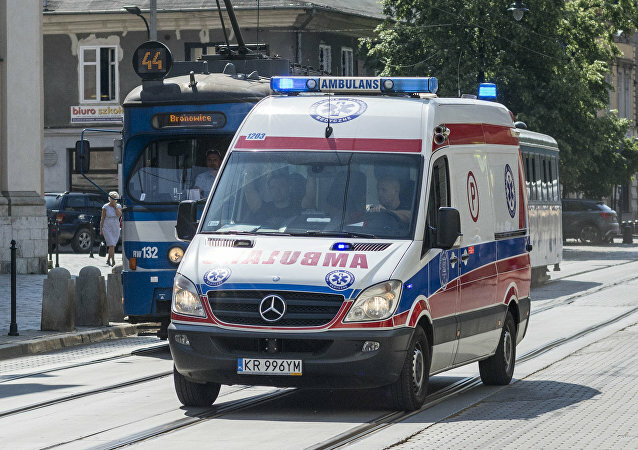 According to the local outlet TVN24, two medics died in the accident, while the driver was admitted to a hospital with severe injuries. There were no patients in the ambulance during the deadly wreck. 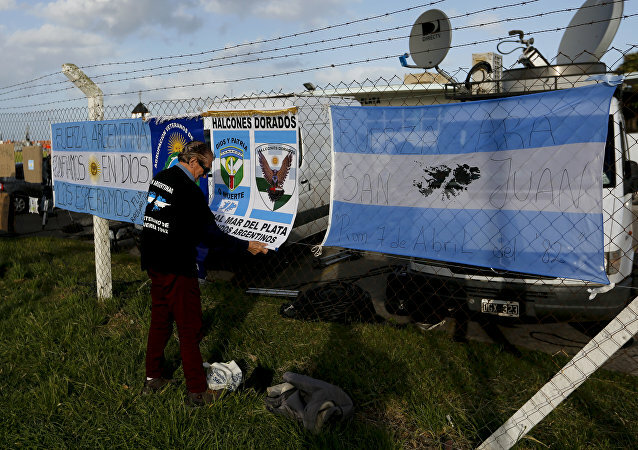 BUENOS AIRES (Sputnik) - Rear Admiral David Burden, the director general of materiel of the Argentine Navy, said on Thursday that Argentine submarine ARA San Juan, which was discovered last November after missing for a year, had sunk due to an implosion.